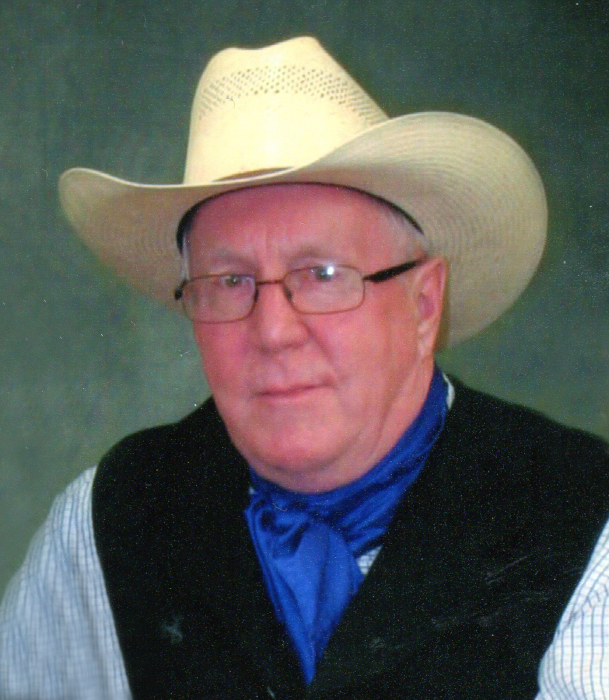 My Cowboy of 48 years passed away on Monday, August 13, 2018 at the age of 68 years. He was the loving husband and best friend of Angeline Scott. Don was Dad to Quade Scott, Lanette & Mark Kuipers, Tara & Daryl Timmins. He was also the best poppa ever to Alexis, Paige & Lillie Kuipers. He will be truly missed by everyone who knew him. A Celebration of Life will be held on Saturday, August 25, 2018 from 10:00 am to 12:00 Noon at the Heritage Ranch, 6300 Cronquist Dr, Red Deer, AB. In lieu of flowers, memorial donations may be made in Don’s honour to the Red Deer Hospice Society.